This is a two day course normally run from 9:30 to 16:30 both days but this can alter if the weather is against us or some students take a little longer to grasp a manoeuvre. We break for lunch for about a hour and there are various cafes close by. 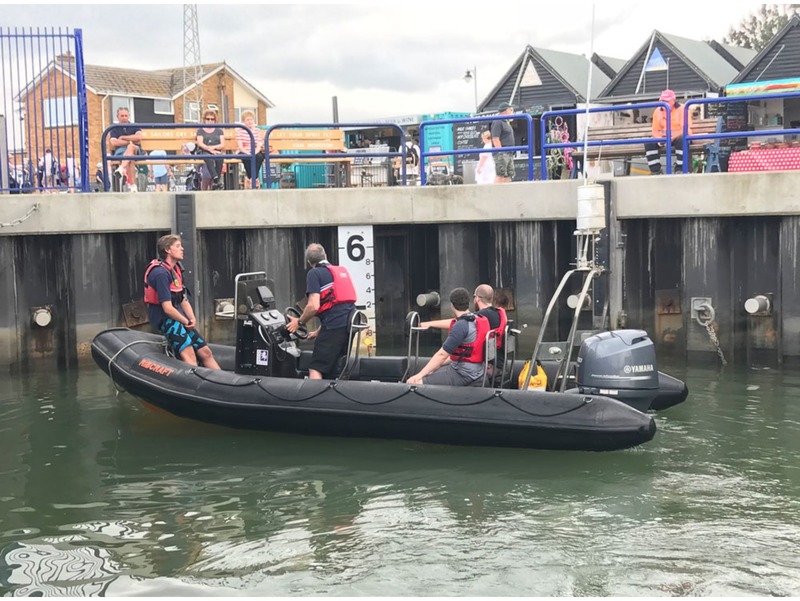 We try and teach on a tiller engine boat and a console boat over the two days to give you a wider understanding of different types of boats and their different handling characteristics. We cover all the different aspects of power boating and of course this starts and ends with launching and recovery. The purpose is learning how to do it safely, what equipment we should carry, flares, bailers etc. 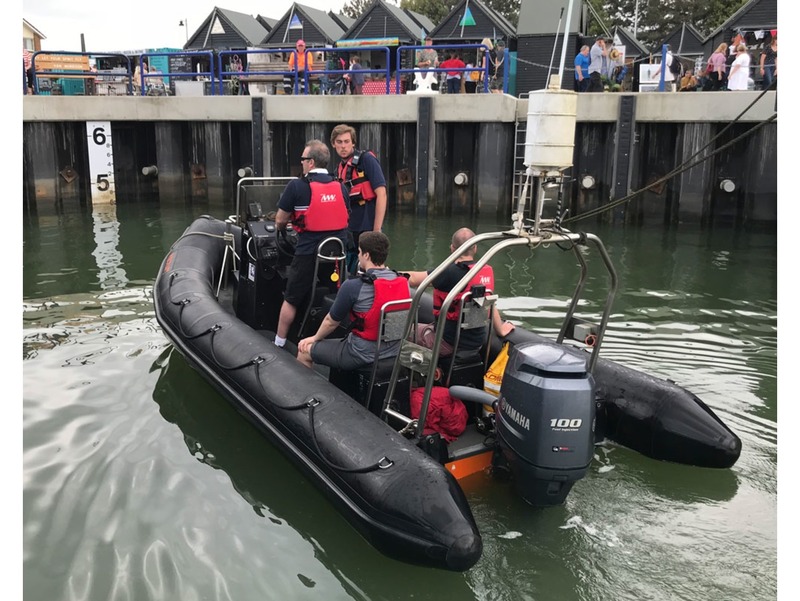 This is a practical course and we do as much of the RYA Powerboat Level 2 course on the water, looking at charts, simple navigational skills and of course coming alongside a pontoon picking up a buoy and man over board recovery. You will be taught how to drive the boat with confidence. Lots of our clients are looking for a certificate that they can use whilst on holiday and after you have completed the RYA power boat level 2 course you can join the RYA and send in your newly acquired certificate to obtain an International Certificate of Competence which you will be able to use in many parts of Europe and further afield. Please see the RYA web site for more info on this. If we have not got a date that fits in with you, we can do a private course with a minimum of 2 students and this can be arranged for any day of the week and costs £299 a person. We also have a Platinum service which you can opt for being taught on our prestigious 7.8m Ribeye. Instruction for a private course is £425 each, minimum of 2 students max of 3. Really enjoyed my Powerboat 2 course on the 26th and 27th of May 2018. 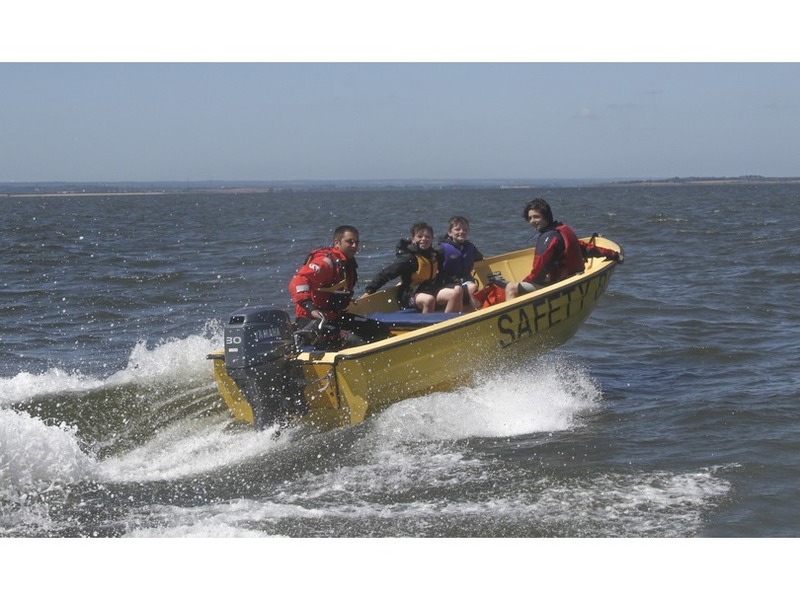 The instructors were extremely professional and maximised every opprtunity to get on the water. I really enjoyed ther theory as well. I started the course with no boat handling experience and now I feel confident enough to hire a boat and operate it safely. I’ll definitely be back for more courses. 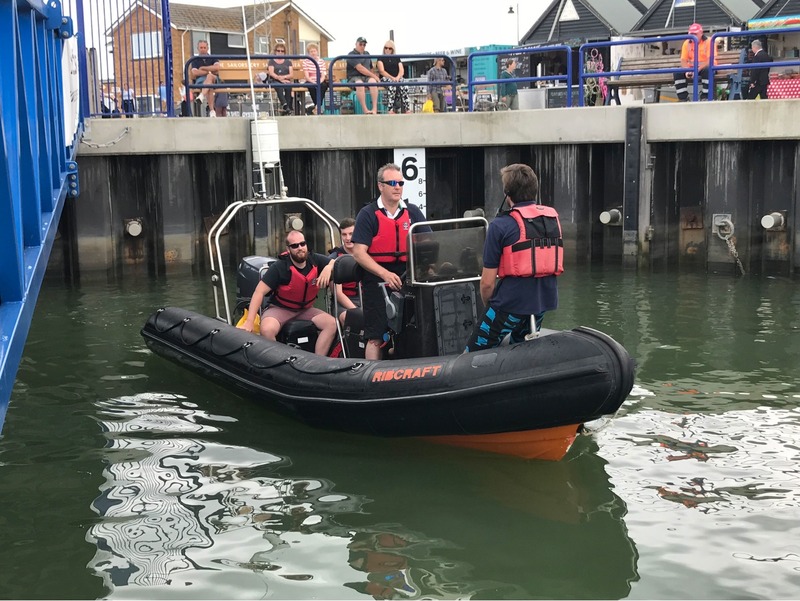 I attended the PowerBoat Level 2 course on the 8th and 9th July 2017. I thought the course was fantastic, our two instructors Dan and Phil were brilliantly, knowledgeable and incredibly patient. I will definitely be coming back to do my Advanced Powerboat once I have time under my belt.